BOSTON, MA (July 31, 2015) – The Tombras Group won the Silver medal for National Agency of the Year for agencies with 76-150 employees at the 2015 Ad Age Small Agency Awards in Boston last night. Presented by Ad Age, the leading global source of news and intelligence for the marketing and media community, the Small Agency Award is the premier honor saluting outstanding work created by independent shops with 150 or fewer employees. The Small Agency Awards were launched seven years ago to ensure that the groundbreaking campaigns and innovative brand ideas generated by smaller companies receive the recognition they deserve. 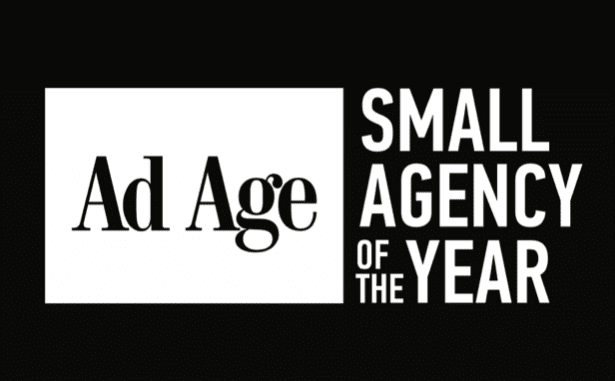 The August 3 issue of Ad Age will feature a special section on the Small Agency Awards winners. View Ad Age Story. Advertising Age is the leading global source of news, intelligence, and conversation for the marketing and media community.